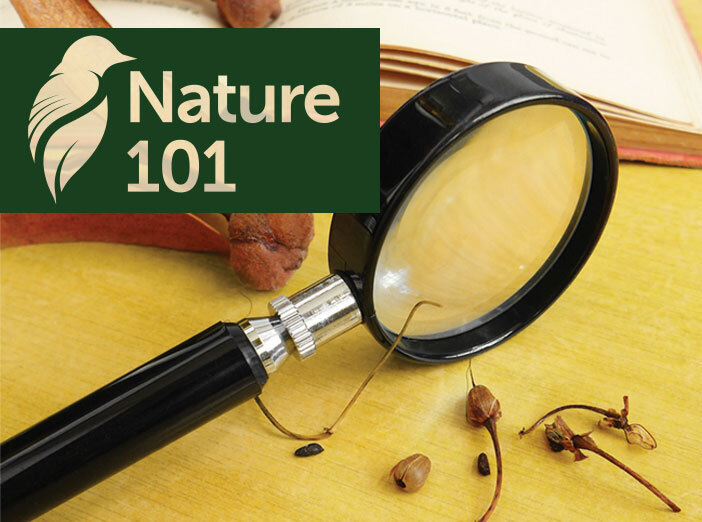 Registration is now open for Nature 101. 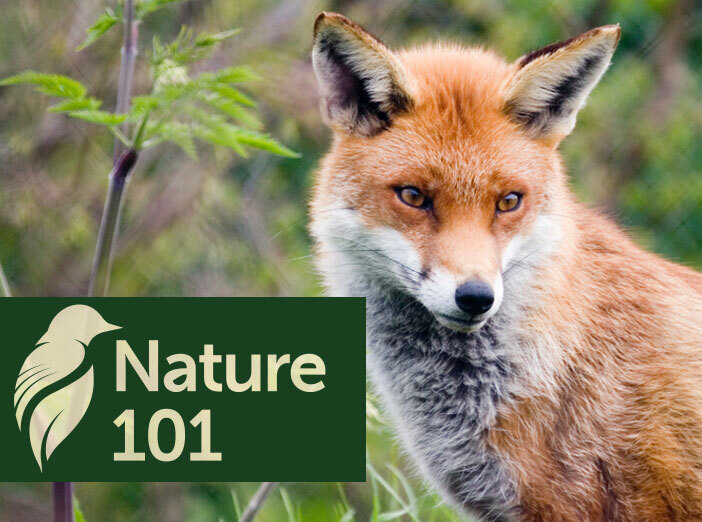 Click the button below to register for all three programs (Wed 9/16: Wolves, Foxes & Coyotes, Wed 10/14: The Night Life! and Wed 11/18: The Secret Lives of Birds). All programs are for ages 18 and up. Programs begin at 6 p.m. and last two hours. Cost for the series is $40/person. Please register by 9/14. Program Date & Time: Wednesday, September 16 at 6-8 p.m. 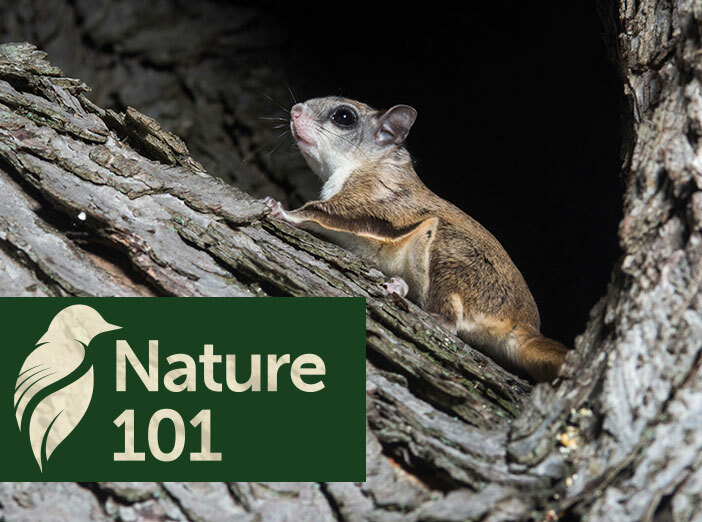 Nature 101: The Night Life! 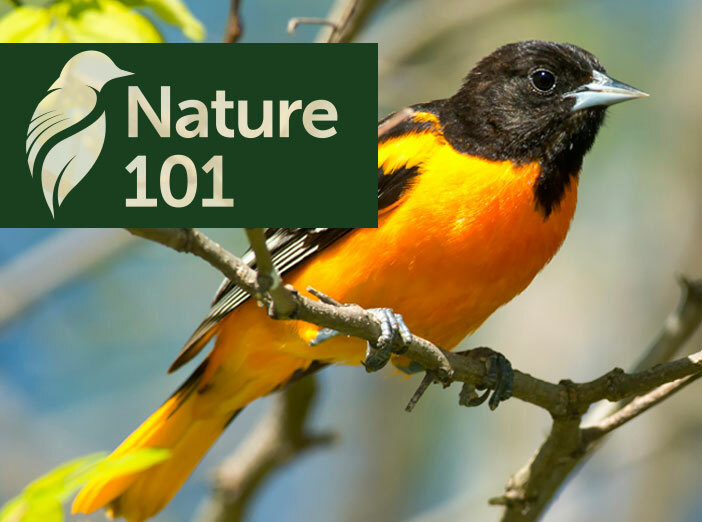 Program Date & Time: Wednesday, October 14 at 6-8 p.m. Program Date & Time: Wednesday, November 18 at 6-8 p.m.